Фотобанк РОСФОТО - микросток. Лицензионные Фото, Видео, Музыка - Flowing chocolate with cup. Seamless flowing melted chocolate with cup. 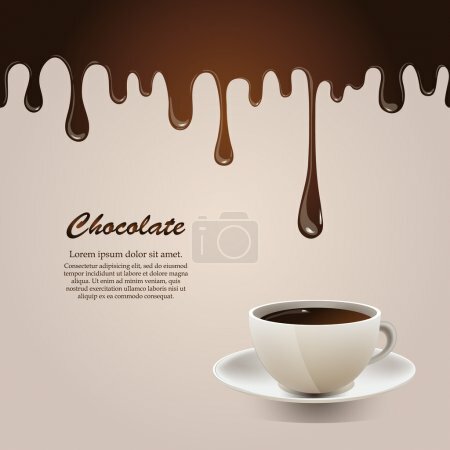 Delicious background with hot chocolate and realistic cup. Culinary illustration.